Writer. 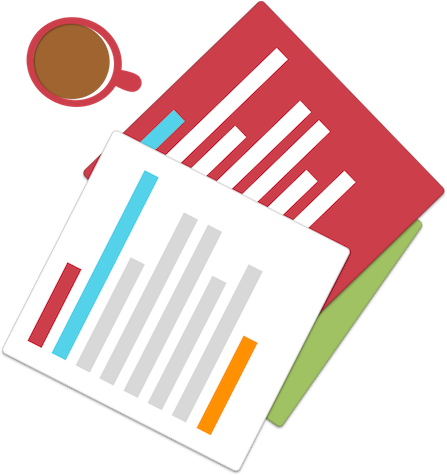 Freelance iOS, Android and Web Developer. Devoted husband. World's largest consumer of chocolate chip ice-cream. 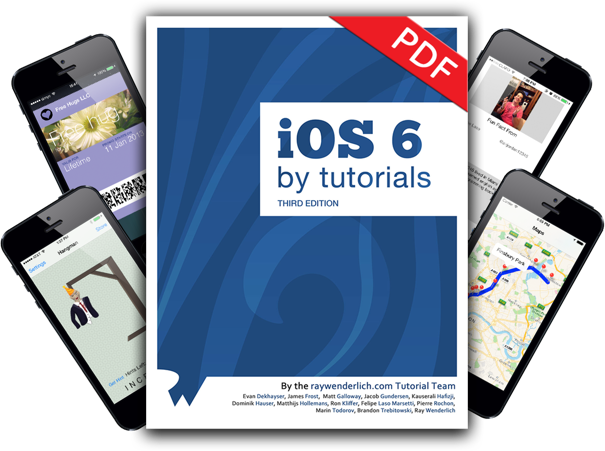 I am a published author and a freelance iOS, Android and Web developer. I work with small and mid sized companies and agencies to bring ideas to life. I am passionate about what I do and enjoy working with like-minded people who care about creating quality products. If this is something you are looking for then let's get talking. Having run my own company in the past, I understand what my clients are looking for and I go the extra mile to appreciate and incorporate their business goals to make the company more successful. Honesty: Will not promise more than I can offer. Dependability: Treat each project as if it were my own. Ambition: Desire to be the best at what I do. 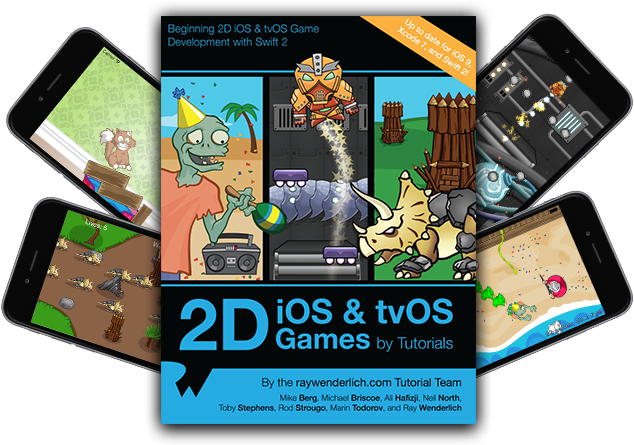 I’ve written two books on building iOS games and applications with the amazing folks at raywenderlich.com. Use the links below to check them out or get yourself a copy.